Established in 1988 by Michael Gibbons, Deighton Clegg and Oscar Lockwood, Lifestyle Home Garden is the palmy result of a shared vision to not only develop a garden center but to create a nursery and lifestyle environment different from any other garden center present in South Africa at the time. With the goal being to do more than just sell plants to our customers, Lifestyle Home Garden has blossomed into a fully-fledged and flourishing garden Centre that offers additional products and services. As the heartbeat to a center that has blossomed around us, we as the anchor tenant to the Lifestyle Garden Centre started as the Centre itself and are now glad to be a part of something much bigger. Beginning with a nursery, pet shop, tea garden and animal farmyard over 30 years ago, we were Lifestyle Garden Centre. As the vision for Lifestyle grew so too did the Centre become its own power, with us becoming the anchor tenant and an independent business from the surrounding tenants. The Centre now boasts over 30 independent retail stores and restaurants, a college and a modern office park - and as an independent tenant we are honoured to have been a part of the enhancement of the Centre as a whole and continue to be a main contributor in the development of Lifestyle Garden Centre. It may be confusing (don’t worry we too are confused sometimes) as to the story of how the Centre developed and who is who when there are similar names, but we as Lifestyle Home Garden strive to be the best garden and home retailer within a greater unique garden Centre, now named after our roots. The vision shared by our founders has flourished. Through hard work, successes, a devastating fire, loyal customers and overcoming trying times we have produced the kind of garden Centre our founders envisioned all those years ago, not just a nursery – but a community of passionate people helping our customers to choose the lifestyle that suits them. To partner with loyal customers and bigger organisations like JAM SA, CHOC and Life Green Group, make donations for the betterment of nature and to inspire the creative, the garden guru, the newbie, the young enthusiast and the passionate home owner – that is OUR LIFESTYLE. The kind of lifestyle that is created in an attempt to ultimately help you to create and choose the lifestyle that suits you. The sheer magnitude of exquisite plants that have been trucked into Lifestyle over the past 29 years is unfathomable. Partnered with the hearty amount of garden and home décor, accessories, hardware and Mica tools; our team of passionate experts, creatives and enthusiasts collaborate to create the kind of environment where you come to feed your soul! Our family consists of masters and innovators who have worked in our unique Centre for years under the leadership of a passionate horticulturist, Mike Gibbons, who inspired many people to become the nurserymen, horticulturists, business people, landscapers and advisors that have helped make Lifestyle one of the most loved garden centers in the country. 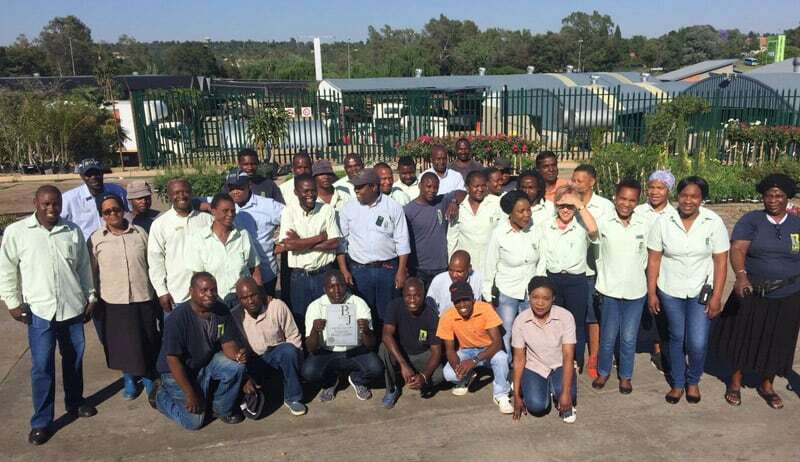 Not only do we strive to continue our garden Centre legacy within South Africa but in association with the Lifestyle College we give back to the industry by providing training and development in horticulture and landscape design. 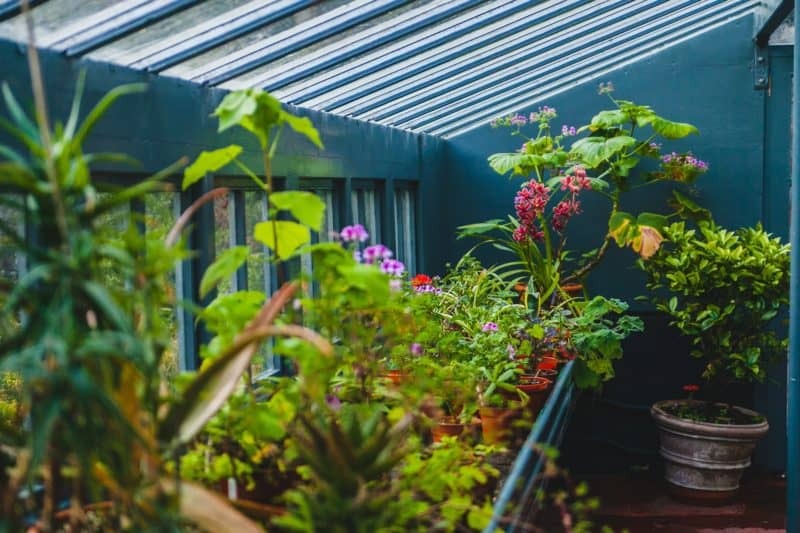 Furthermore, enhancing our contribution in partnership with Life Green Group who put horticulture expertise into practice and provide outstanding services throughout the country and beyond. The partners have developed this integrated model in order to create an unrivalled community of experienced professionals who do not only provide services to individuals and companies, but who also give back to the people of this beautiful country and the horticultural industry as a whole. Gardening is so much more than just a hobby, it’s a lifestyle and as such over and above helping South Africans create beautiful homes and gardens, we make our contributions and live up to our social responsibility because that is an integral part of our lifestyle. It is gratifying for us to not only provide knowledgeable advice, a wide range of quality products and home and garden inspiration, but to be able to create an environment where customers are greeted by reliable and passionate experts who strive to serve with excellent advice and distinguished products within a family environment. 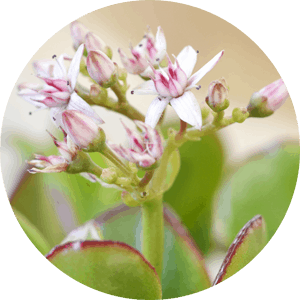 From years of relationship building and experience developing our unrivalled relationships with quality growers and suppliers allow us to source and stock the highest quality and largest variety of products. Coupled with a dedicated team of watering ladies, fork lift drivers, unpackers, plant experts, merchandisers and assistants who ensure the best possible environment and service, we have developed and continue to improve an exceptionally successful retail model. Each and every plant is handpicked and packed to ensure unwavering quality, whilst pots, paving and water features are labelled and carried with the very hands that inspect their durability and ensure their superiority. Not to mention the carefully selected array of décor, home accessories and garden tools that are packed and merchandised by creative inspirers in order to more effectively enthuse you. The outside information and inside information occupied with experienced advisors and managers in both plants and hardware are there to provide you with advice, inspiration, answers and quality service, in addition to certified trolley pushers to help you carry and pack. Furthermore, supported by professional and expert service in our Mica store; offering a specialized paint tinting department, irrigation display, hobby craft area, dedicated Weber section and a selection of home and garden tools. All conglomerating to ultimately make your shopping experience almost as satisfying as the actual creating that you are going to engage in after we help you to find what you need to create and choose your lifestyle. With the plants to beautify, the garden care to maintain, the outdoorscaping and home products to enhance and the Mica to sustain – what more could you possibly need to choose the lifestyle that suits you best! Your home and garden needs satisfied in one beautifully dynamic location - that is Lifestyle Home Garden.